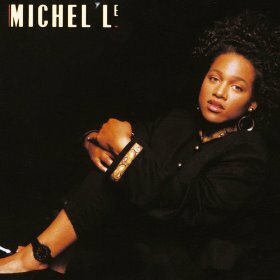 Out of Los Angeles comes the fiery and soulful debut of Michel’le (pronounced Me-shell-lay). The 18-year-old songstress, who co-wrote more than half of the album’s dozen tunes, wavers between attitude-heavy dance slams and emotion-drenched ballads with gutsy abandon. Local rap producing wizard Dr. Dre (NWA, Eazy-E, J.J. Fad) oversees things with surprising finesse. 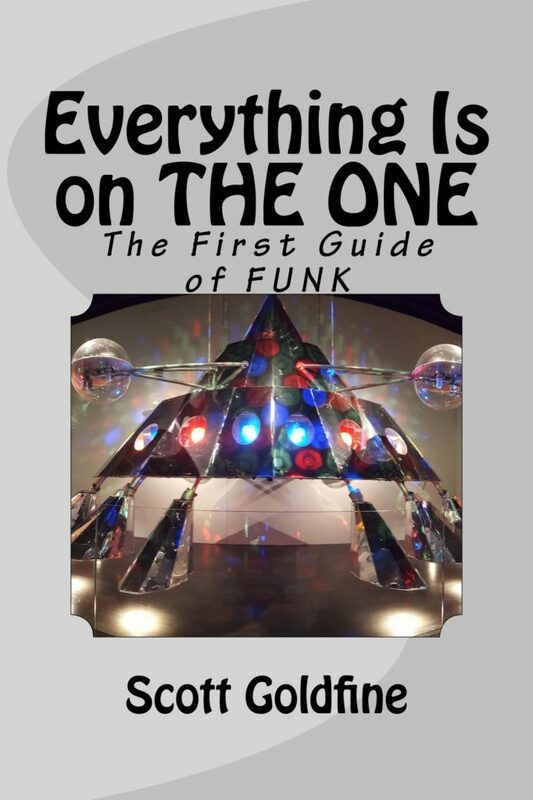 The man who has said he can’t explain what he does ― he just does it — imbues the project with the right combination of street savvy and tenderness. One curious thing, which I’ll call the Jim Nabors Phenomenon, Michel’le sounds like a nightingale when she sings and Betty Boop when she speaks. Go figure. In any event, her brazen approach is a breath of fresh air amid the recent sludge of thin-voiced female “R&B” vocalists. Much to her credit she doesn’t succumb to the overkill that plagues so many new singers. Instead, she serves up a tasty platter with sass-to-spare, modern soul for the 1990s.